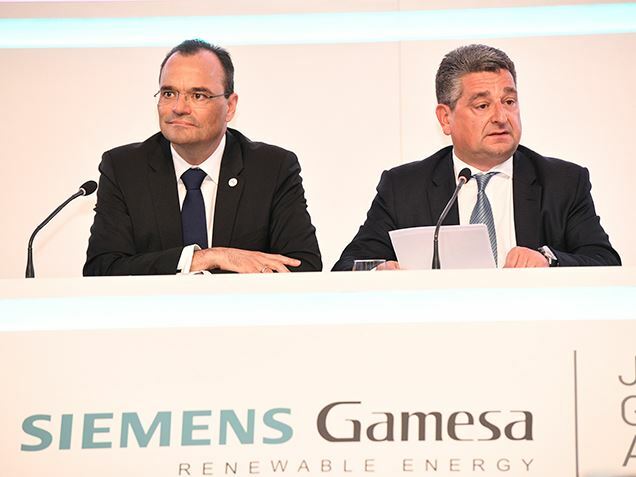 Siemens Gamesa celebrated its 2019 Annual General Meeting on March 27th, 2019, in Bilbao (Vizcaya). 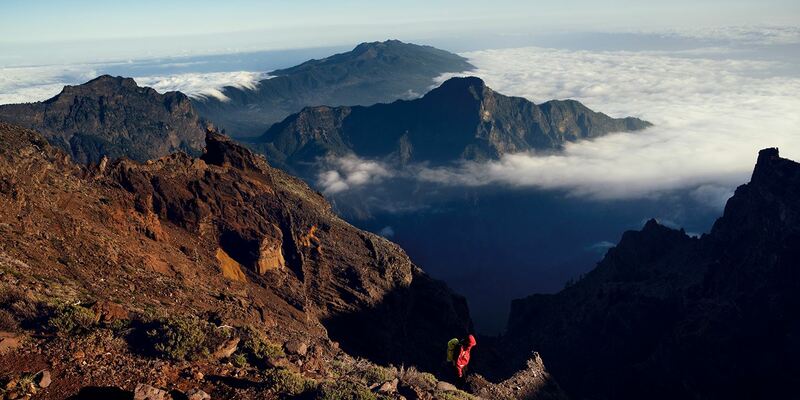 Among other items, the shareholders approved the financial statements of fiscal year 2018. Here you find all relevant documentation. The current texts of the By-Laws, the Regulations for the General Meeting of Shareholders, the Regulations of the Board of Directors and other internal rules are available on the corporate website in the subsection "Internal corporate rules" of the section "Corporate governance documentation" in the "Corporate Governance" page. Examination and approval, if appropriate, of the individual Annual Accounts (balance sheet, profit and loss account, statement of changes in shareholders’ equity, statement of cash flows and notes) of Siemens Gamesa Renewable Energy, Sociedad Anónima, as well as of the consolidated Annual Accounts of the Company and its subsidiaries (balance sheet, profit and loss account, statement of changes in shareholders’ equity, statement of cash flows and notes), for the financial year ended on 30 September 2018. Examination and approval, if appropriate, of the individual management report of Siemens Gamesa Renewable Energy, Sociedad Anónima and of the consolidated management report of the Company and its subsidiaries for the financial year ended on 30 September 2018. Examination and approval, if appropriate, of the sustainability report of Siemens Gamesa Renewable Energy, Sociedad Anónima for the financial year ended 30 on September 2018. Ratification of the appointment by co-option and re-election of Mr Miguel Ángel López Borrego as a director of Siemens Gamesa Renewable Energy, Sociedad Anónima, with the classification of proprietary non-executive director, for the bylaw-mandated four-year term. Ratification of the appointment by co-option and re-election of Mr Pedro Azagra Blázquez as a director of Siemens Gamesa Renewable Energy, Sociedad Anónima, with the classification of proprietary non-executive director, for the bylaw-mandated four-year term. Ratification of the appointment by co-option and re-election of Mr Rudolf Krämmer as a director of Siemens Gamesa Renewable Energy, Sociedad Anónima, with the classification of independent non-executive director, for the bylaw-mandated four-year term. Re-election of Mr Andoni Cendoya Aranzamendi as a director of Siemens Gamesa Renewable Energy, Sociedad Anónima, with the classification of independent non-executive director, for the bylaw-mandated four-year term. Re-election of Ms Gloria Hernández García as a director of Siemens Gamesa Renewable Energy, Sociedad Anónima, with the classification of independent non-executive director, for the bylaw-mandated four-year term. Approval of a new Policy of Remuneration of Directors of Siemens Gamesa Renewable Energy, Sociedad Anónima for financial years 2019, 2020 and 2021. Approval, as the case may be, of the amendment of the Long-Term Incentive Plan for the period running from fiscal year 2018 through 2020, which involves the delivery of shares of Siemens Gamesa Renewable Energy, Sociedad Anónima tied to the achievement of certain strategic objectives, addressed to the CEO, Top Management, certain Managers and employees of Siemens Gamesa Renewable Energy, Sociedad Anónima and, as if appropriate, of the subsidiaries. Consultative vote on the Annual Director Remuneration Report of Siemens Gamesa Renewable Energy, Sociedad Anónima for financial year 2018.